Amazon has announced that the Alexa, the Echo and the All-new Echo Dot are coming to the UK and Germany. The devices will be available in both black and white in the UK on September 28, 2016. The Echo will cost £149.99 and is now available for pre-order on the website. If you are a member of Amazon Prime in the UK you can pre-order until 5:00 PM on September 16 at the special price of £99.99. The Echo Dot sells for £49.99. 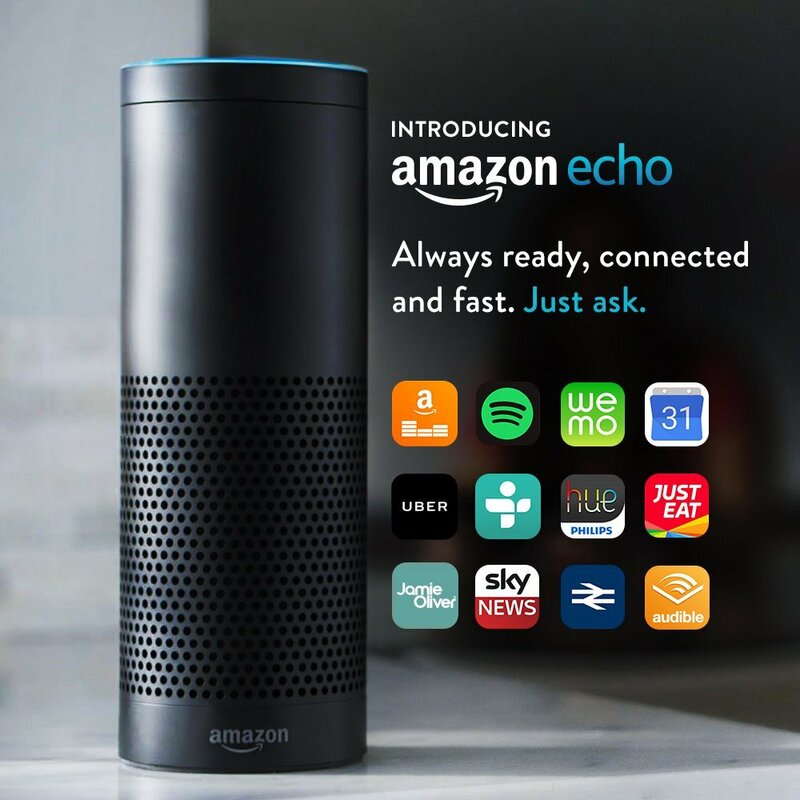 There is more information at http://www.amazon.co.uk/echo. In Germany, the Echo will sell for €179,99 and will be released on October 26, 2016. The Echo Dot retails for €59,99. According to the Amazon press release (via Google Translate), Prime members in Germany can request a €50 discount until September 16, 2016. There is more information on the Echo at http://www.amazon.de/echo. Up until now, Echos have only been sold in the United States and been tied to US Amazon.com accounts. There has been quite a bit of discussion in the past about when these would be available internationally. No one is sure yet exactly how this is going to work in terms of devices sharing accounts between different countries, but it seems like a lot of people are going to be very excited to find out! 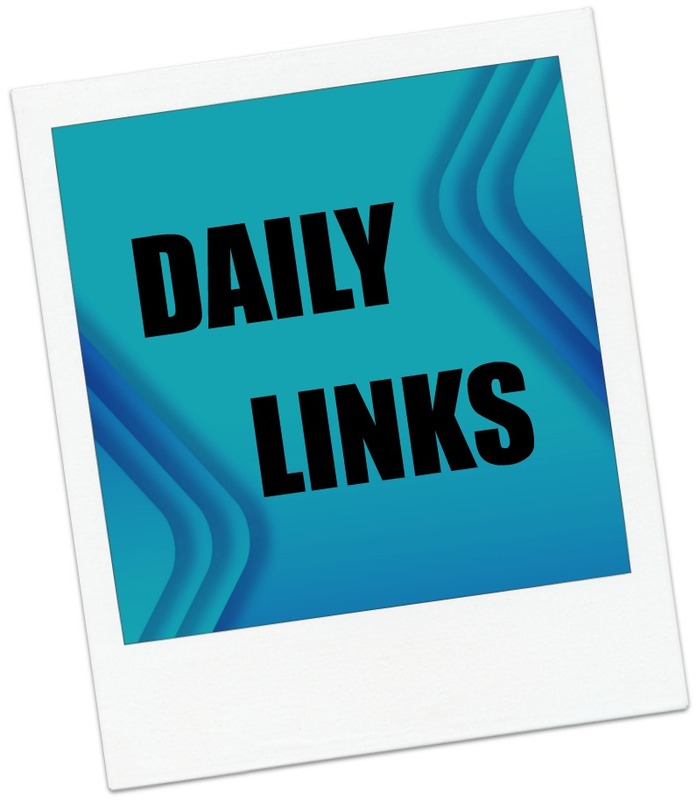 Daily Links and Deals: How Are Digital Devices Changing the Way We Think? Today, a new look at the digital versus print reading comprehension debate which suggest what we are reading may be as important a factors as what what we read on. Also, increased WiFi hotspots may be on the horizon for Germany, locking in your Windows 10 upgrade and sharing a free audiobook via Audible. In ebook deals, a Paris Getaway sale and a great price on Desert Rising by Kelley Grant. A Rule Change In Germany May Allow For Widespread Free WiFi (Gizmodo) A loosening of restrictions may make it easier to find an internet cafe in Germany. How Are Digital Devices Changing the Way We Think? (Psychology Today) A study suggests that reading comprehension differences between digital and print may not be as black and white as previously thought. Audible to let audiobook owners share one book free of charge as introduction to share mechanism (Talking New Media) I missed this story a few days ago. Give a copy of any Audible book in your library to a friend (or your book club). Great way to get others hooked on audiobooks. How to lock in your free Windows 10 upgrade and keep using your old Windows version (ZDNet) You can reserve your free copy, even if you are not ready to upgrade yet. In Today’s Deals, you can find an AmazonBasics Fade-Resistant Cotton 6-Piece Towel Set or save up to 40% on Sawyer Outdoor Products. The Barnes and Noble Nook Daily Find is a City of Lights sale! Choose from 15 tiles at up to 80% off during the Paris Getaway Sale! The Romance Daily Find is Cure for the Common Breakup by Beth Kendrick for $1.99. Kobo’s Daily Deal is The Liar by Nora Roberts for $1.99. The Extra Daily Deal is Adam by James Bushill for 99 cents. iTunes’ Weekly Bestsellers Under $4 includes The Beach House by Jane Green for $1.99. Google Books is having a Historical Fiction Sale. Yahoo Games Has Passed Away at Just 13 (Wired) – I remember a time when this was *the* place to go for online gaming. Would you buy smartphone service from Comcast? You may get the chance (Ars Technica) – Can you hear the cable jokes now? What If Twitter Died? (reCode) – For those of us who don’t use Facebook? Oh, dear…. Maryland Attorney General: If You Don’t Want To Be Tracked, Turn Off Your Phone (Motherboard) – Does this mean digital ubiquity equals a 1984 type of surveillance state? 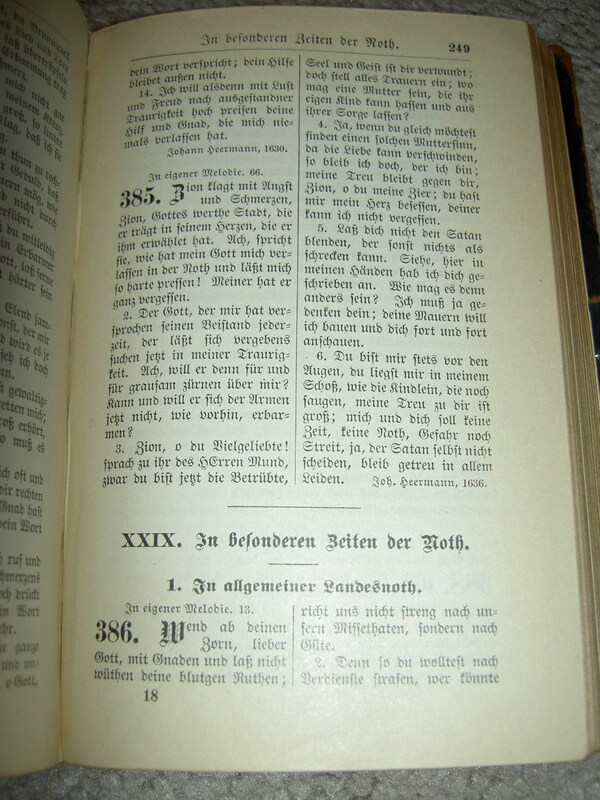 Germany’s fixed-price laws extended to e-books (The Bookseller) – Publisher get to set the price for ebooks in Germany. Amazon’s Kindle Daily Deal includes A Noble Masquerade (Hawthorne House Book #1) by Kristi Ann Hunter for $1.99. The Barnes and Noble Nook Daily Find is Allen Klein: The Man Who Bailed Out the Beatles, Made the Stones, and Transformed Rock & Roll by Fred Goodman for $2.99. The Romance Daily Find is The Smitten Collection: Smitten, Secretly Smitten, and Smitten Book Club by Colleen Coble, Kristin Billerbeck, Denise Hunter, Diann Hunt for $4.99. Kobo’s Daily Deal is ‘Til the Well Runs Dry by Lauren Francis-Sharma for $2.99. iTunes’ Weekly Bestsellers Under $4 includes Discovering Pride by Jill Sanders for $3.99. Google is having a Classics Flash Sale with best sellers up to 70% off. The Red Hot Romance Deals and the Get Ready for Deadpool sale, featuring up to 78% off Deadpool comics, are still continuing.